While virtual reality started as a fairly expensive medium, it's become significantly more accessible over the years. This accessibility is due in no small part to the hefty price cuts the HTC Vive and Oculus Rift received in 2017 as well as the release of cheaper mobile VR headsets like the Samsung Gear VR. That said, the VR industry has always lacked any real mid-range offerings. 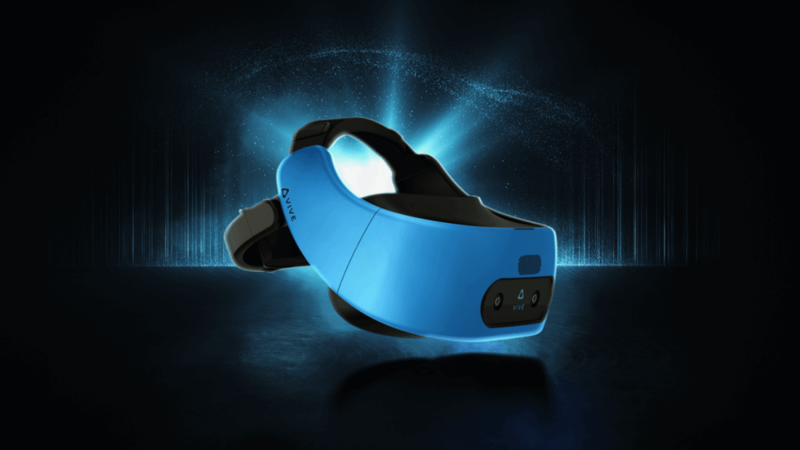 To rectify the situation, in November HTC announced the standalone Vive Focus, a headset that could fill the current gap between low-end and high-end VR devices. Though the device's standalone nature will likely be reason enough for many to pick a Focus up upon release, HTC has also been pushing the headset's impressive 6 degrees of freedom (DOF) tracking system as a major selling point. For the unaware, 6 DOF tracking essentially allows for positional tracking without the need for any external sensors or devices. If that sounds like your type of device, you could be in luck soon. At GDC 2018 today, HTC announced the Vive Focus will finally be hitting "global markets" later this year. If you're a "registered developer," your wait will be even shorter - you can simply request a Vive Focus development kit right now via HTC's developer portal.